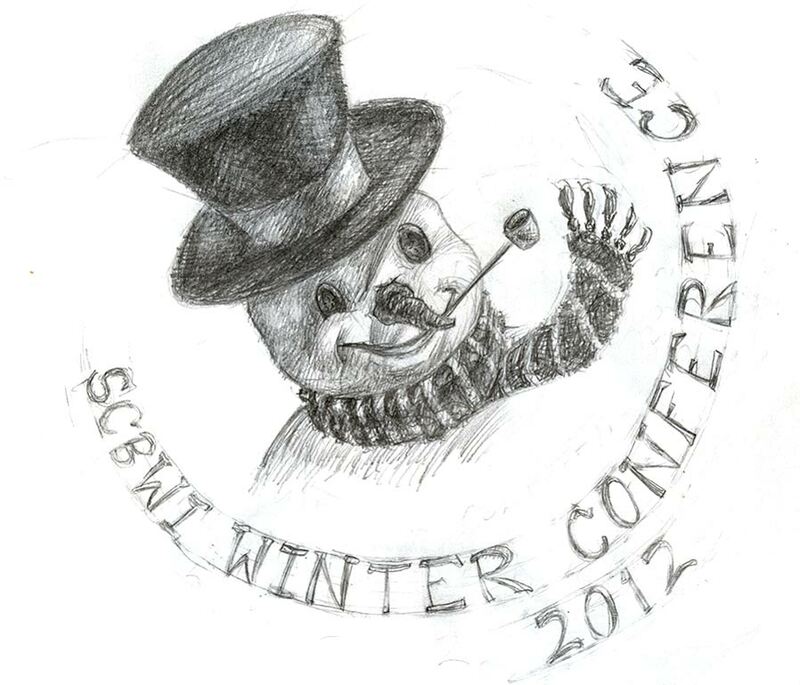 In just a few days, the 13th Annual SCBWI Winter Conference will begin! From Friday, January 27th until Sunday January 29th, children's writers, illustrators, agents, art directors, editors, publishers, and so many more, gather to meet, educate, and celebrate the children's book market. From the marketing intensives for writers and illustrators on Friday to Saturday's multitude of informational workshops, this three day event is nothing short of spectacular! With so much talent in a single place at one time, the conference offers those dedicated to the children's market a chance to mingle, network, and learn from each other's experiences. Being a first time attendee, words can't express how excited I am to finally go to a winter conference! For other fellow first timers, some veteran attendants have shared tips for going to the big event on their blogs. Both Moira Swiatkowski and Sera Miller offer great advice worth checking out! Shortly after the conference ends, I'll upload photos and a follow up post about the incredible experience SCBWI's 13th Annual Winter Conference is sure to provide! Best of luck and safe travels to all attending! I'll see you there!